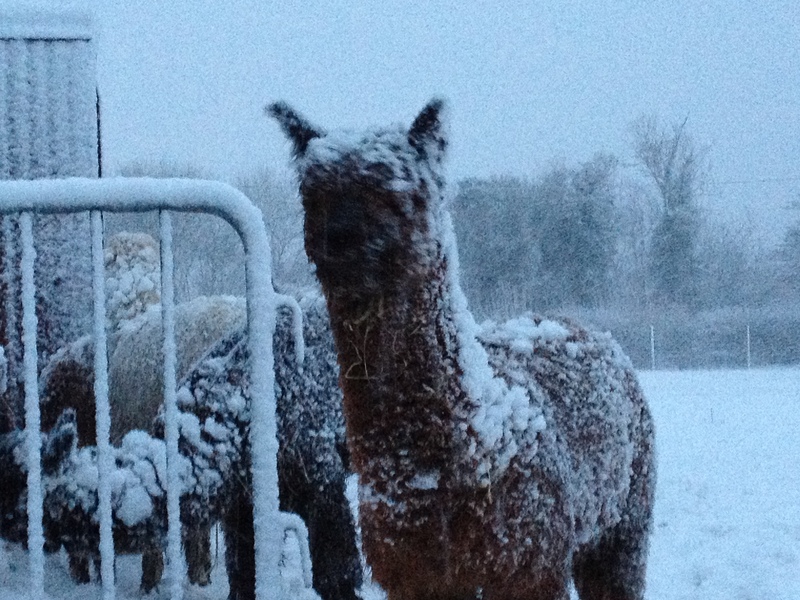 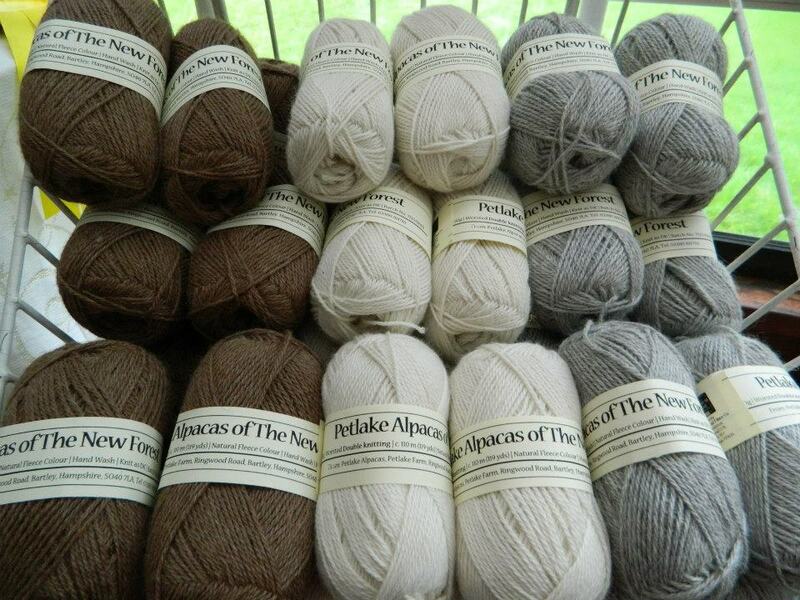 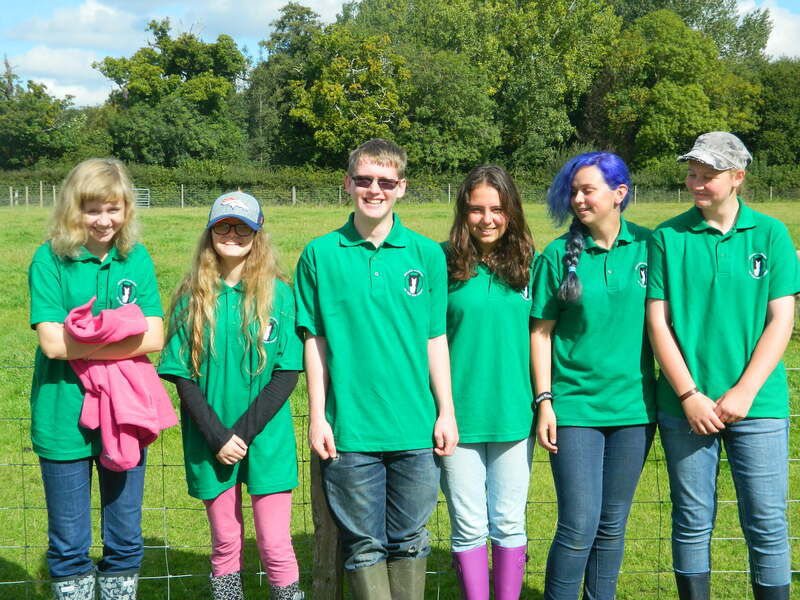 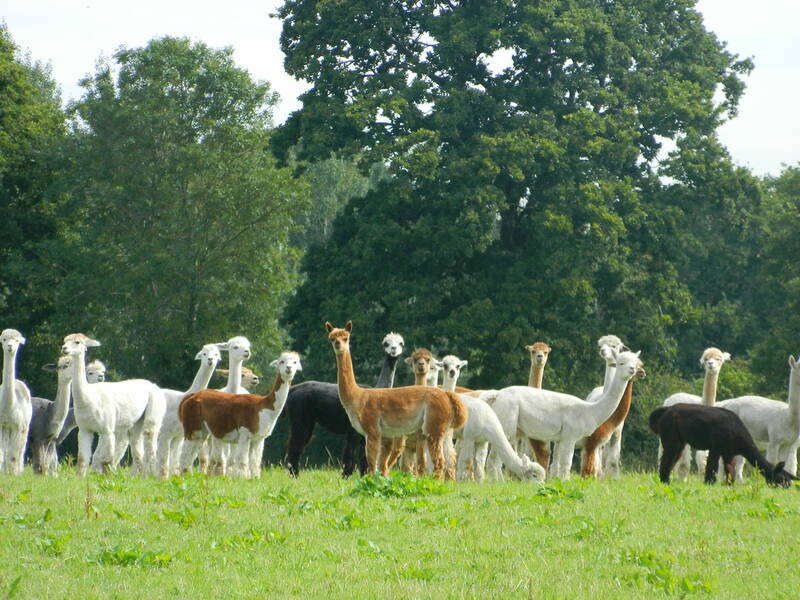 Welcome to the Petlake Alpacas web site. 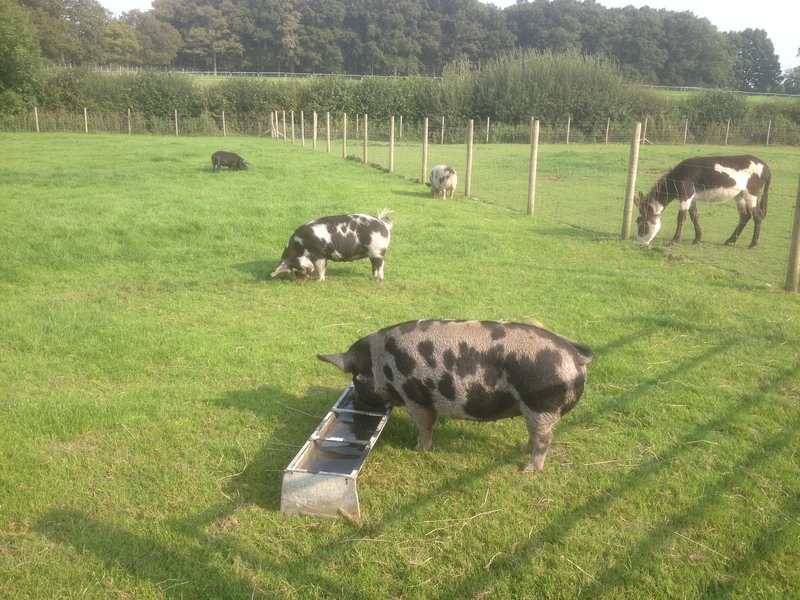 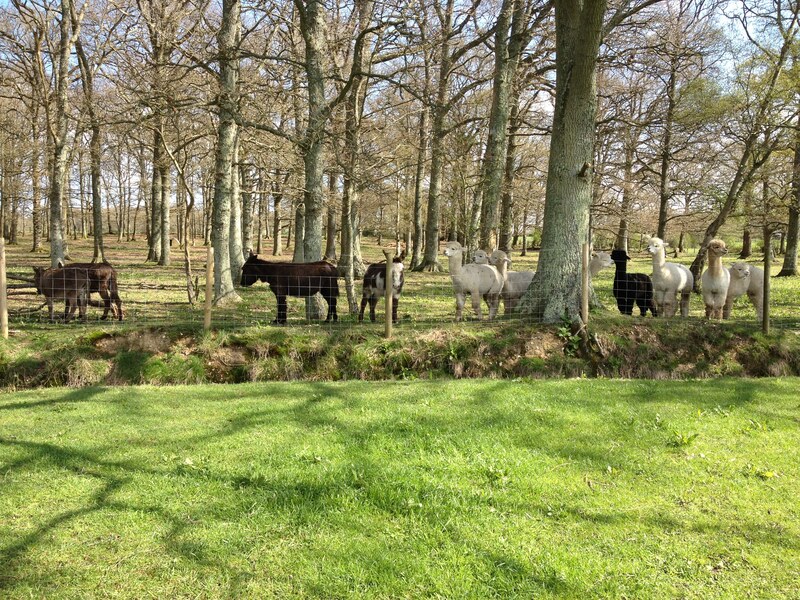 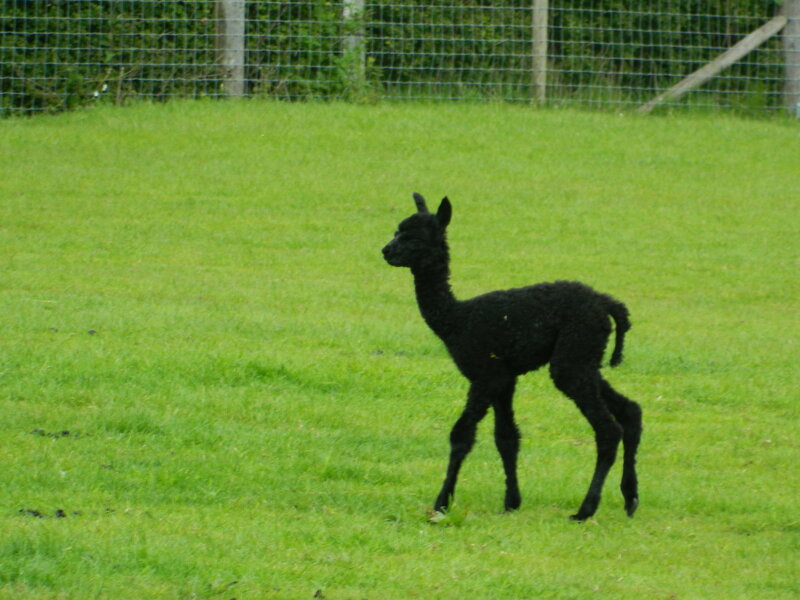 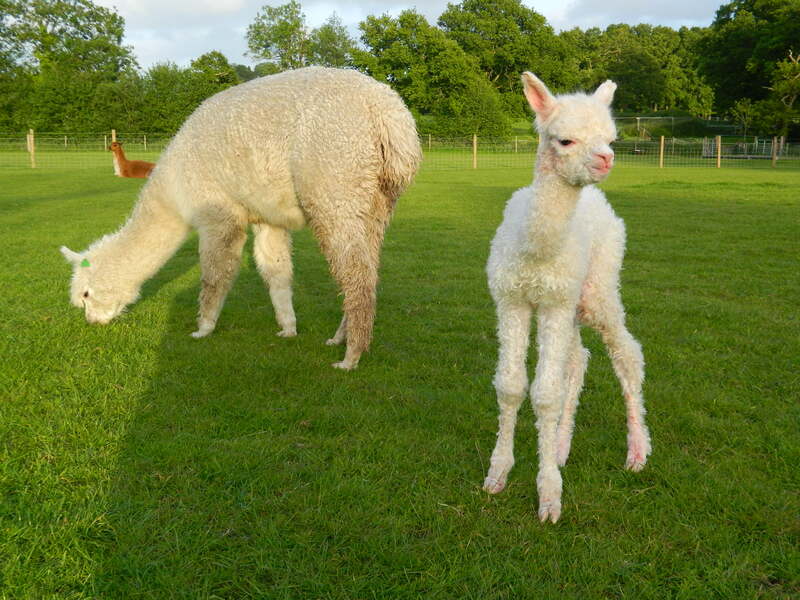 On this site you'll find information about the beautiful alpacas, and other animals, that we raise at Petlake Farm in the New Forest. 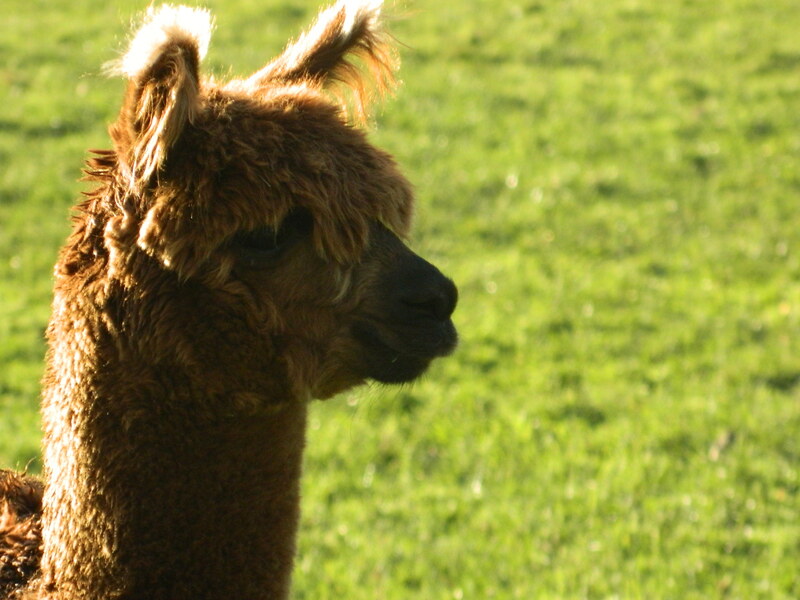 You can also use the online store to purchase an alpaca walking experience or adoption package, either for yourself or as an amazing gift for someone else. 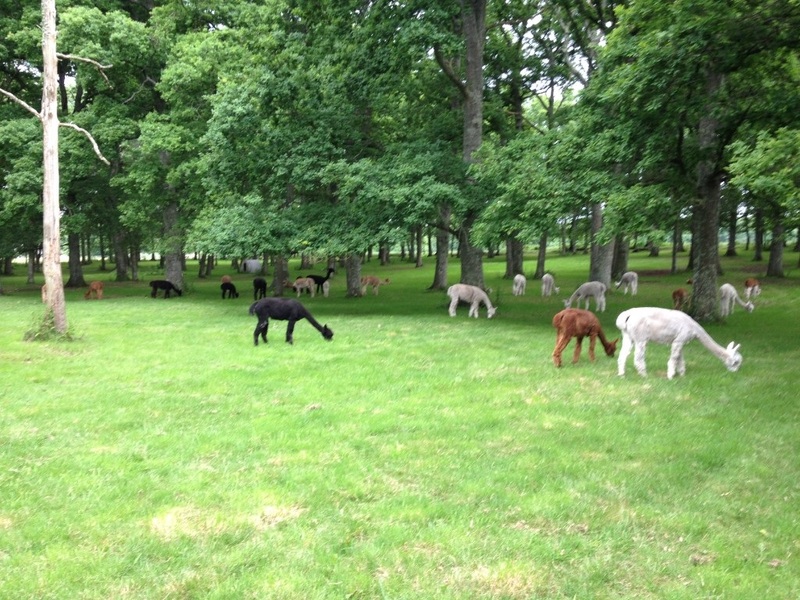 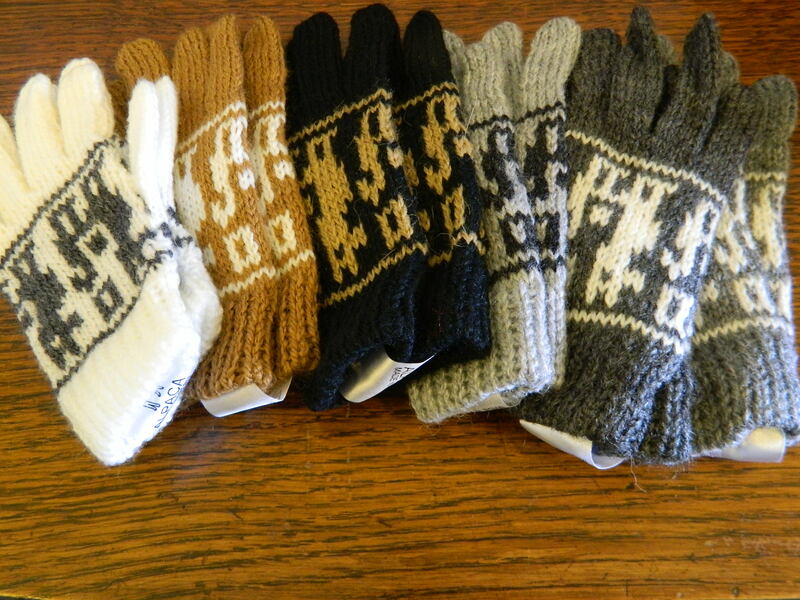 Depending on the time of year, we may also have a small selection of alpacas for sale.